Until the concept of smartphones has introduced, we used to rely on professional photographers to get the best pictures. Since the SmartPhones – a big technology endowment, come into the picture, our overall perspective towards photography has changed. The built-in and high-quality cameras incorporated into our phones enable us to capture the picture just like our conventional photographer. Even if technology has facilitated us with such amazing and useful tools, we still look forward to something more and better. 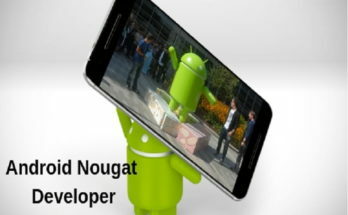 In order to make our daily photography even more interesting and flawless, some excellent photo editing apps for Android and iPhones are continuously being invented by the tech-savvies all over the world. These photo editing apps have greatly enhanced our photography experience. Many times it happens when you get tired of tacking click after click to obtain that one perfect photo, photo editing apps aid to get rescue of this situation, by making even your worst photo an amazing one. 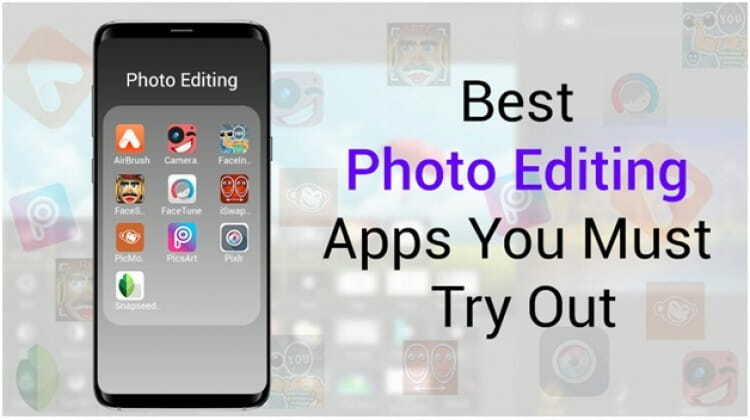 If you start exploring for one of the best photo editing apps for Android in 2018, chances are more to get confused, since you will come across an abundance of options. To diminish your confusion and make the finest choice, here in this blog we have listed most prominent photo editing apps in 2018. Right from editing to collage and drawing, PicsArt is an amazing tool to completely enhance your picture. PicsArt is available for both the Android and iOS users. The app lets you do interesting things with more than 400+ editing tools. Further, it gives everyday photo editing challenges to the app users. This photo editing app has a big community of over 85 million active users. iSwap Faces is one of the most appreciated Android photo editing apps. This fascinating photo editing app lets you swap and flip faces in a picture. You just have to take a photo with the Android device or load it from the library and put the masks on two faces, and later you can swap them. You can also post the edited pictures on Twitter, Facebook, or Instagram. Pixlr comes with the range of editing options you would love to try out. The app lets you create a collage, layer multiple photos, and convert pictures into superb pieces of art. Pixlr provides you with two choices like Pixlr Express and Pixlr Editor. Both the choices offer free fonts and graphics to create an amazing picture. FaceTune is the best photo editing app for Android that selfie lovers must try out. The app allows you to retouch your selfies and portraits and put them in artistic style. It is a brilliant photo or selfie editing app providing a treasure of impressive features and effects that allow you to fully enjoy the editing task. If you want instant gratification, try Camera Fun Free. This is an excellent photo editing app for Andriod users. Camera Fun Free makes it possible to convert any lifeless picture into an entertaining and hilarious masterwork. You just have to point your Android camera and see LIVE effects on the screen. Both iOS and Android users can exploit this wonderful app. FaceSwap instantly transforms your face to another face in live-time. It offers a delightful experience of face swapping with friends and families, further allows swapping a face with superstars and adorable animals. One of the best photo editing apps for android we can say. The faceinhole app offers you an option to choose from categories such as art, advertising, tv, kids and so on. Moreover, you can also select the number of holes as per your desire. You can either choose from 150.000 available scenarios or make your own scenarios if you unable to get the required one. PicMonkey is another worth using photo editing app for Android and iOS users. The app offers an abundance of editing tools and features along with options to edit, touch up, collage and design matching to any image vision. Snapseed is another most useful Android photo editor having the range of engaging features. Snapseed offers a number of filters and 28 different sorts of tools to completely change the look of the picture. Once you accomplish the editing task, you can conveniently export the file to share it with your friends or to save it. AirBrush is an easy to use and handy photo editor app. The app includes user-friendly tools for retouch and some impressive filter options to offer you with amazing editing result. AirBrush also comes with built-in camera interface having a number of effects. Hope our efforts are fulfilled if you find the list really interesting and helpful. 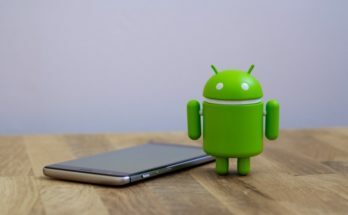 If you are having an Android device and looking to enhance your photography passion, these are the apps you need to explore and use. 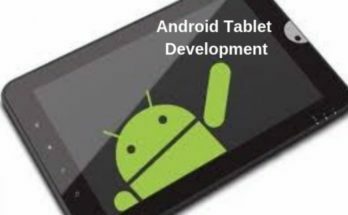 As the photo editing apps development trend is considerably burgeoning in the app market, creating the one can surely prove to be cost-effective and beneficial in many aspects.